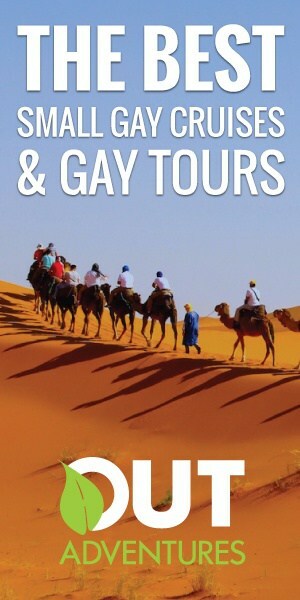 Before we left for our trip, some people expressed to me that they didn’t know how to leave a comment on the blog. So I thought in case there were others, I’d explain quickly. First of all, you don’t have to have a WordPress account to comment. Secondly, what I love about WordPress is that you can comment with your Facebook (or Twitter) profile. 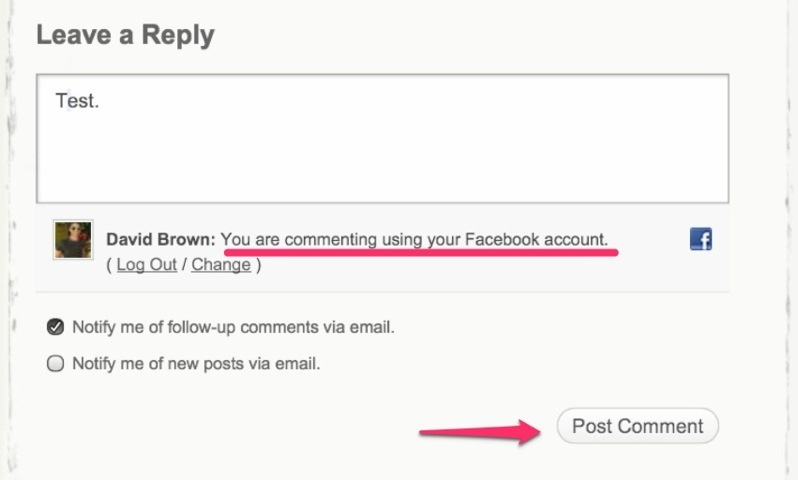 If you just want to leave a comment without any sort of WordPress, Facebook or Twitter account, type in the comment first. Then type in your name and an email address as shown below. 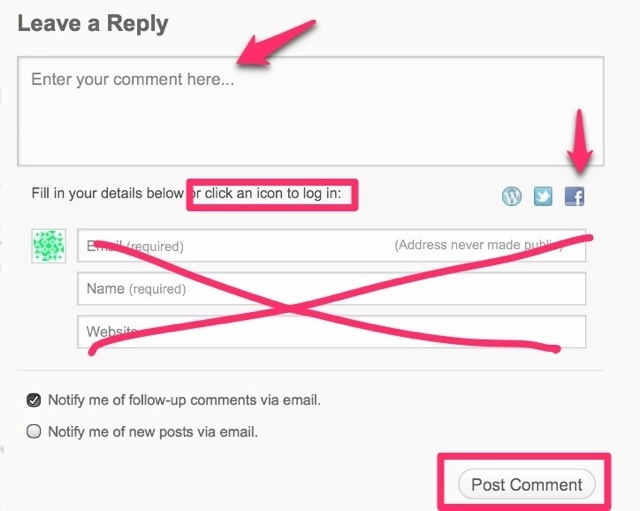 Lastly, click “Post Comment”. 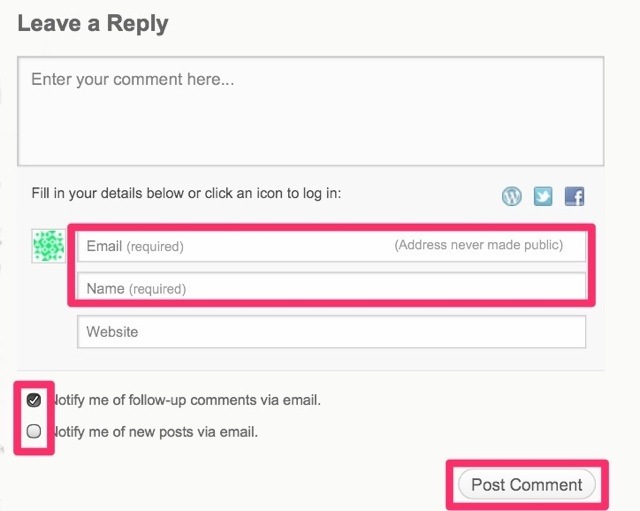 You can also check or uncheck whether or not you want to receive emails when we post new blogs or reply to your specific comment. To my knowledge you shouldn’t get spammed, but let me know if I’m wrong about that. 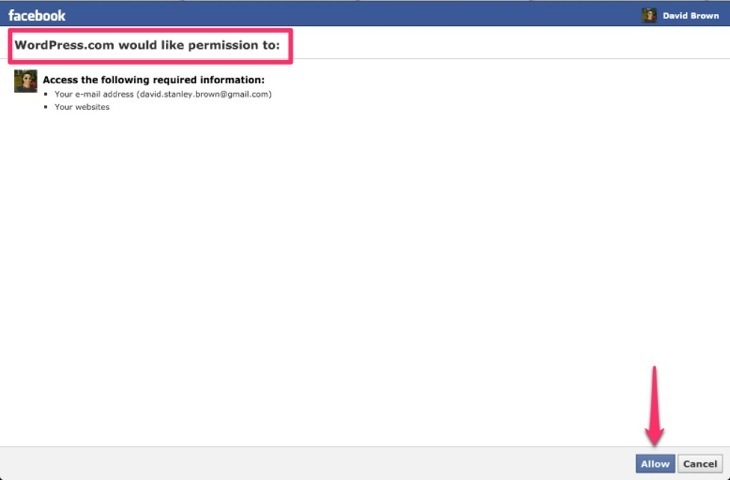 Next you will see the screen below asking permission access your Facebook profile. Just click “Allow”.